Parking.sg is an app created by the Urban Redevelopment Authority (URA), Housing Development Board (HDB), and the Government Technology Agency of Singapore (GovTech) to eliminate the need for physical parking coupons at carparks without Electronic Parking Systems. The initiative was announced back in 2017, and was first tested by public sector officers at selected public carparks. By October 2017, more than 4,000 individuals took part in the trials with “no major issues”, and 9 in 10 participants indicated that they preferred using the app to physical coupons. All public carparks (around 1,150) that use coupons were involved in the trials. 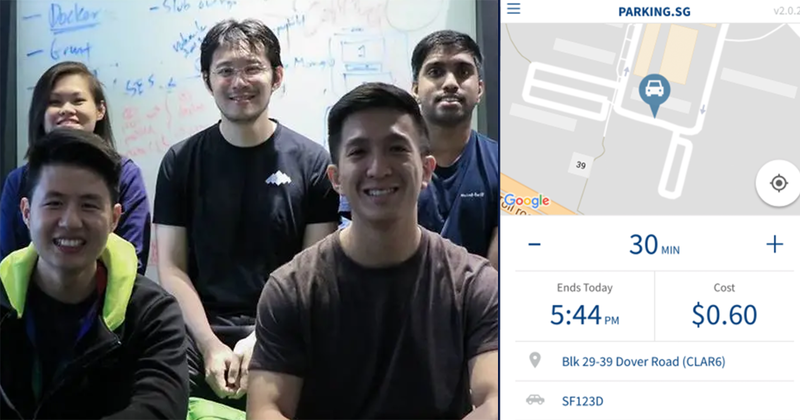 The Parking.sg app was slated to “pave the way” for the next-generation satellite Electronic Road Pricing (ERP) system, where satellites monitor vehicles to calculate road usage and parking fees, and “charge motorists electronically, saving on enforcement costs”. The new system is expected to be introduced in 2020. On 11 Feb, MP Ang Hin Kee asked Minister for National Development Lawrence Wong for an update of the take-up rate for the app since implementation in Oct 2017. He also asked for the app utilisation rate vs. use of coupons, and if there are plans for “other payment platforms apart from credit cards” such as PayNow. In a written response, Minister Lawrence Wong shared that more than 550,000 unique vehicles and more than 60% of cars have used Parking.sg. Motorists have also initiated over 15 million parking sessions. Parking coupon booklets sold in Dec 2018 was also 50,000, which is “less than one-third” of 180,000 sold monthly when the app was launched in Oct 2017. The number of parking sessions motorists initiated on Parking.sg has more than tripled, from 300,000 at launch to more than 1.1 million a month at present. 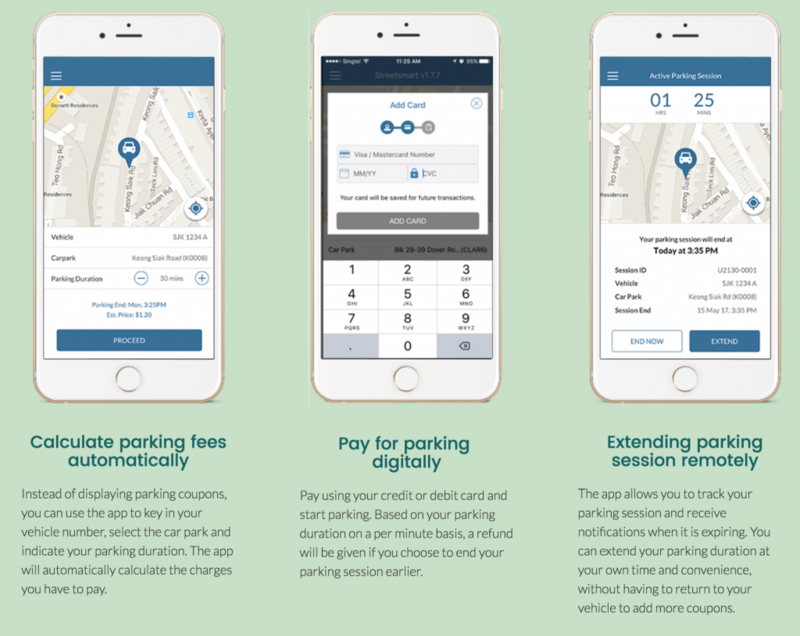 As for payment methods, users can pay for their parking sessions with currently with credit and debit cards, but “the team will continue to take in user feedback and improve the app”. 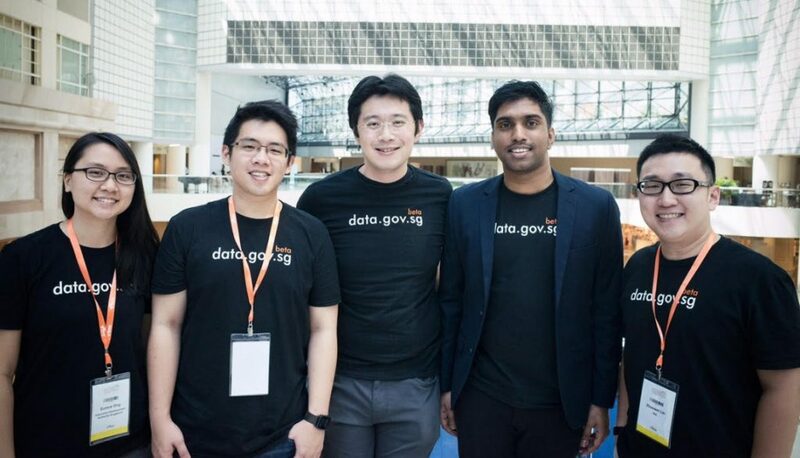 Fun fact: the GovTech team involved in this project is led by Li Hongyi, son of Prime Minister Lee Hsien Loong. He is currently a Deputy Director (Data Science & Artificial Intelligence Division) at GovTech. 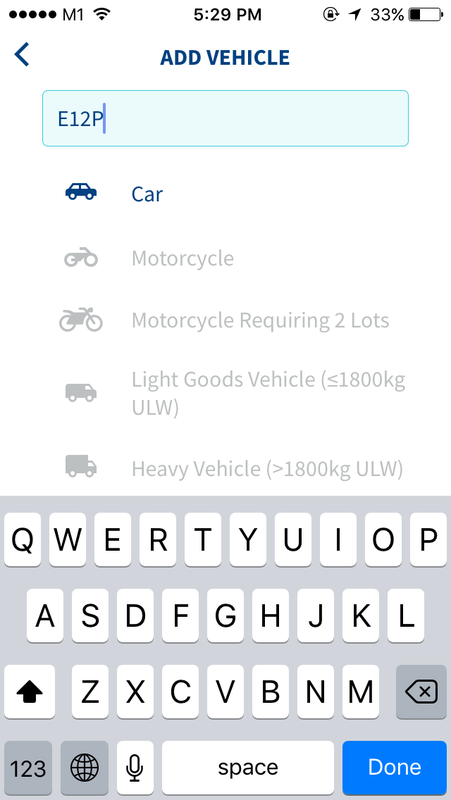 Find out more about Parking.sg here.